Young Rossi fell for the ladies...hard. 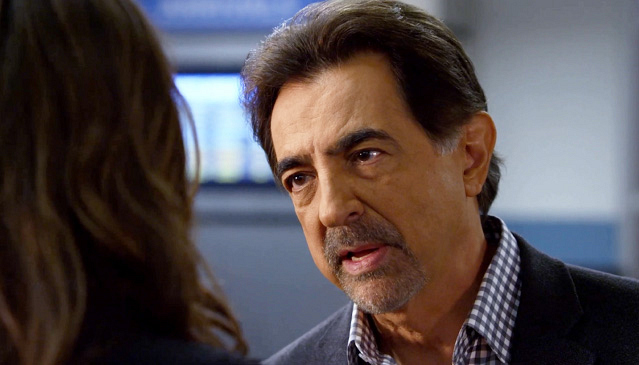 Before his relationship with Joy's mother, Rossi held a romance with Emma, a childhood friend from Long Island, that ended when he enlisted with the Marines and later joined the BAU. Emma, he said, was the purest thing in his life.